Hellebores, otherwise known as the Lenten Rose, are the perfect addition for a shade garden. 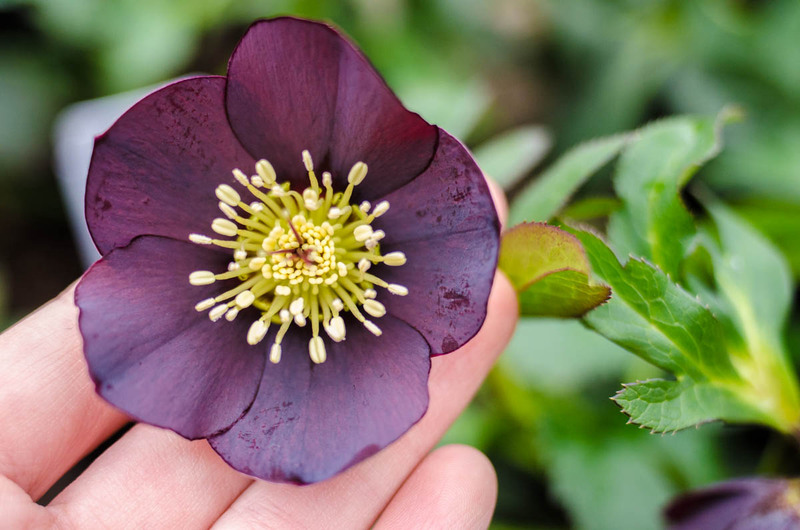 Attributes of hellebores are they’re deer resistant and require little maintenance. With their muted hues of white, purple, and pink, hellebores are perfect for soft color in the late winter/early spring months. The color blue is a stand out in any garden and the trumpet-like blooms of the native Virginia bluebells are stunning in mass plantings under the canopy. 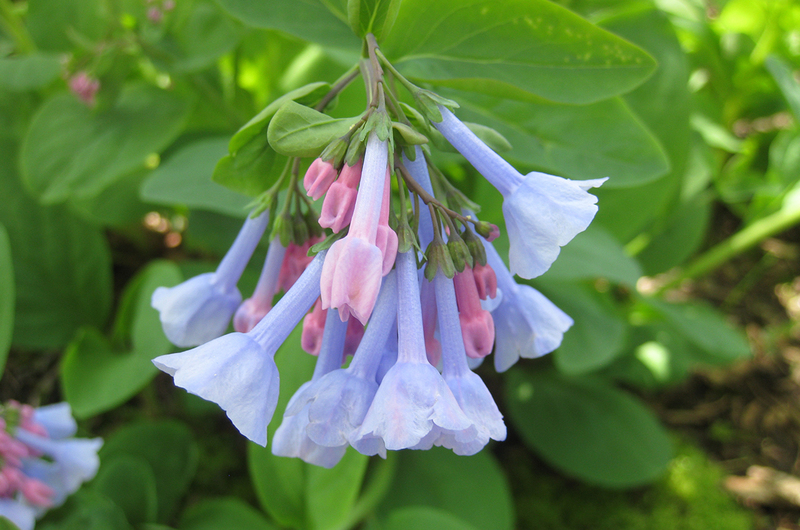 Although Virginia bluebells have a short bloom time they are self-seeding and spread easily. Astilbe provides soft clusters of plumes for height in the shade garden. 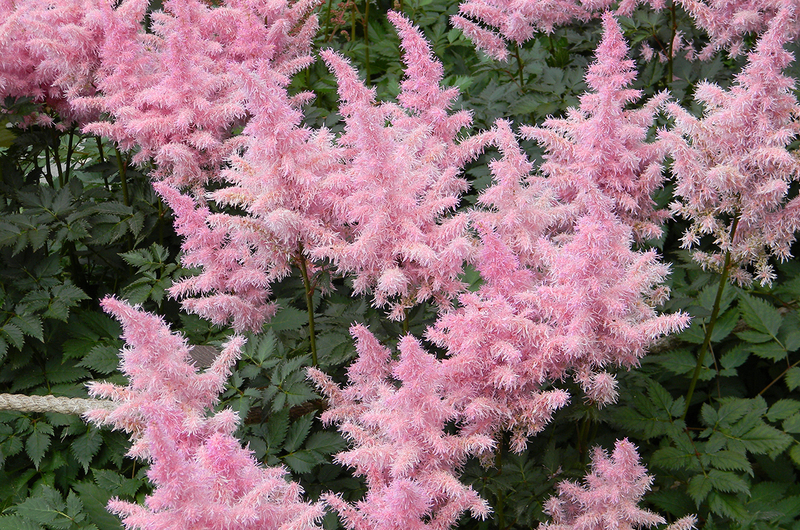 With adequate water Astilbe can provide blooms from spring through the summer. Pair Astilbe with columbine to attract a variety of hummingbirds and butterflies. No shade garden is complete without ferns. 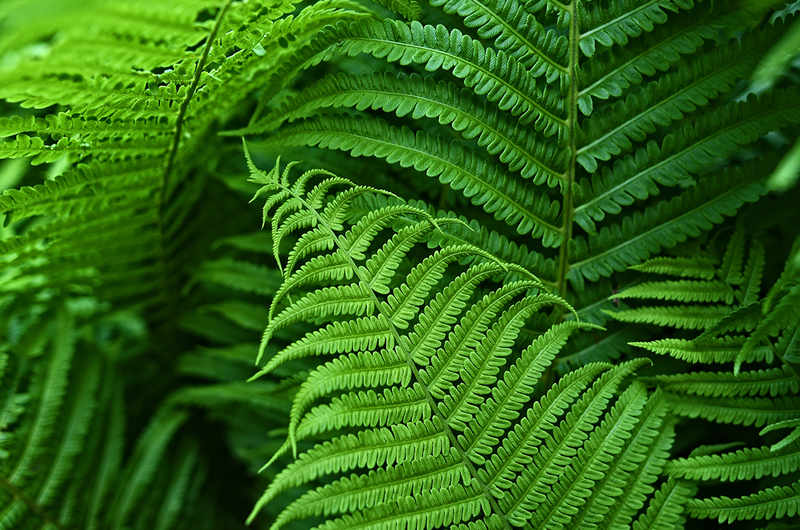 From the soft accents of maiden hair varieties to the traditional cinnamon ferns, ferns provide unique texture to the woodland areas of the garden and can tolerate the heaviest shade areas. One of the best characteristics of ferns is their deer resistance. 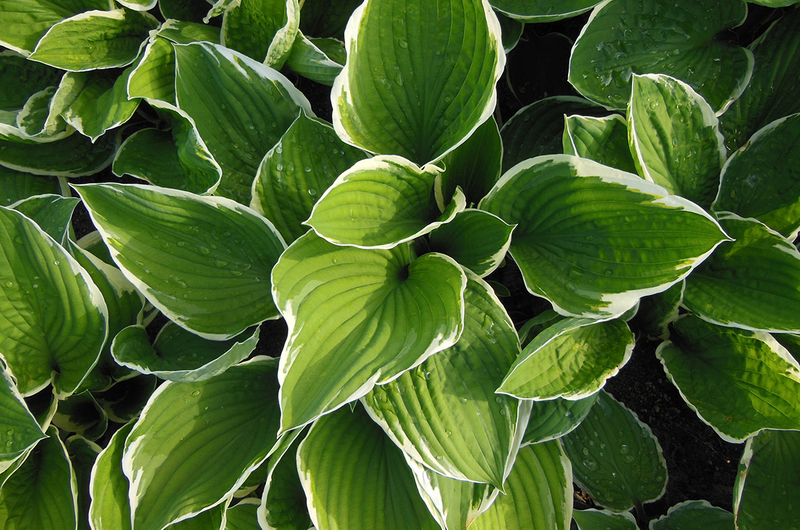 Hostas are an all-around crowd pleaser for the shade garden. My number one choice, these resilient plants require minimal care while providing vibrant accents with dozens of varieties to choose from.